There is so much Final Fantasy XIV content for players to enjoy right now from the recently released patch 4.5 patch notes to the brand new limited job class known as Blue Mage. Of course, there are some players who don’t have the game just yet. 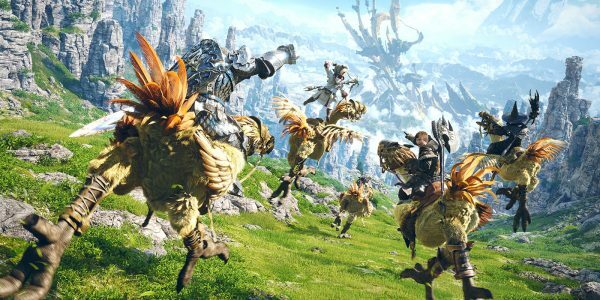 Well, thankfully, you can get the Final Fantasy XIV Starter Edition for free right now. Well, you can get the Final Fantasy XIV Starter Edition for free under certain conditions. Of course, not everyone is going to meet these conditions but we’re willing to bet that quite a few of you are able to right now. It’s worth noting that even though the MMORPG is available on PS4 as well, this version only pertains to PC players currently. Here’s what you need to know. The Starter Edition of the game is available right now free of charge for everyone who has Twitch Prime. While you might not have a Twitch Prime subscription, you’re also good if you have an Amazon Prime account. All you need to do is connect your Amazon account to your Twitch account and you’ll have Twitch Prime for free. One of the free offerings this month is the Final Fantasy XIV Starter Edition. It’s available through Twitch Prime from today, February 4, through May 3 so you have some time to get it. But what is the Starter Edition of the MMORPG? Well, you get the base game up to level 50 completely for free in addition to a 30-day subscription. This is normally a $19.99 value but it’s free through Twitch Prime. It’s worth noting that you can play the MMORPG for free up to level 35 already but with some gameplay restrictions. 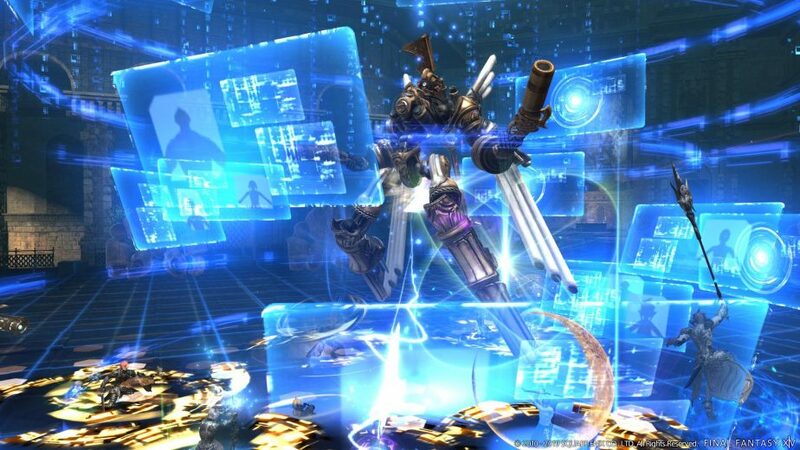 This ensures you own the base game and only need to purchase the existing expansions and upcoming Shadowbringers.